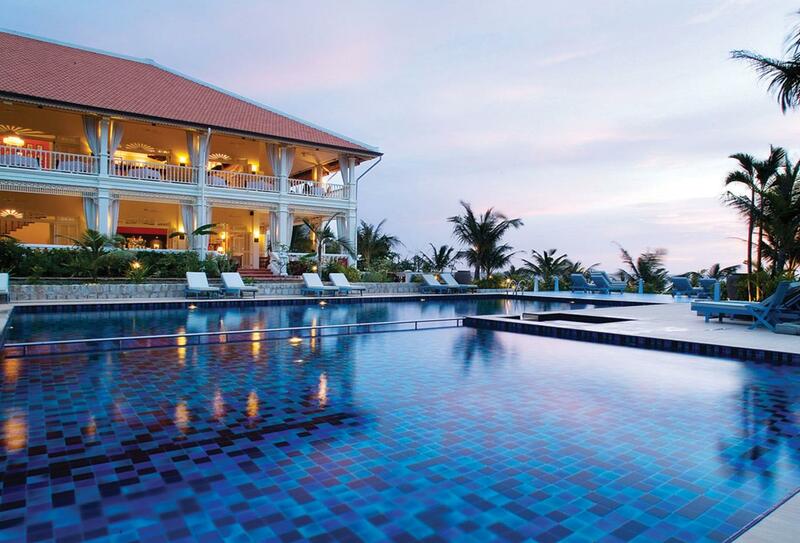 La Veranda Resort Phu Quoc is a member of the MGallery collection residing on the protected island of Phu Quoc in Vietnam. This resort has a French-mansion-by-the-sea feel and is encapsulated by its own tropical gardens. The surrounding views feature everything from hills and forests to sand and sea and a short boat excursion away brings you to one of the largest marine sanctuaries in the world, perfect for diving and snorkelling enthusiasts. 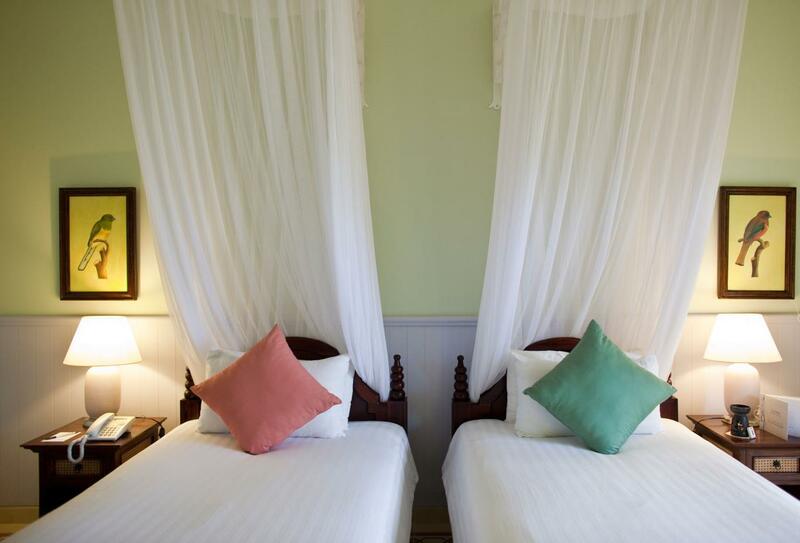 Featuring inviting and luxurious accommodation as well as the fine dining restaurant The Pepper Tree, a stay at La Veranda is full of the finer things in life and is designed to make all your cares float away. Enjoying exotic traditional design this spacious accommodation features a private terrace; the bathroom has a separate bathtub and shower. 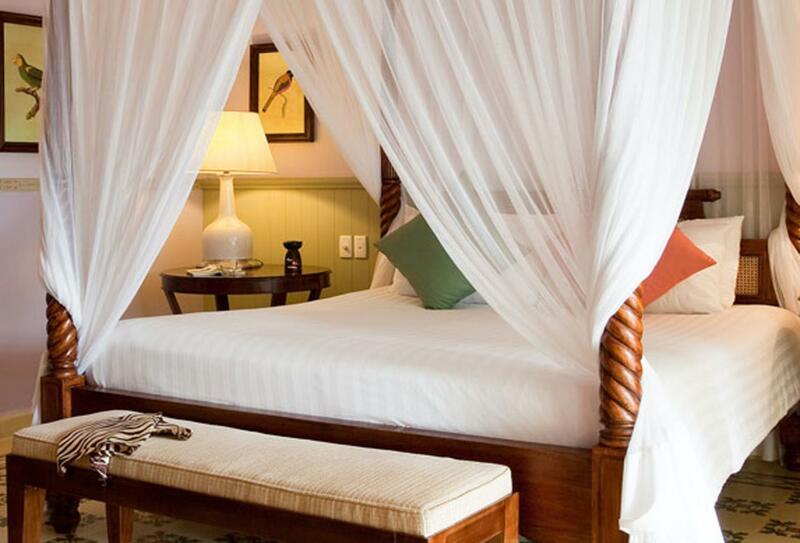 These spacious suites are enhanced by sea views especially at sunset; they include a lavish four-poster bed. 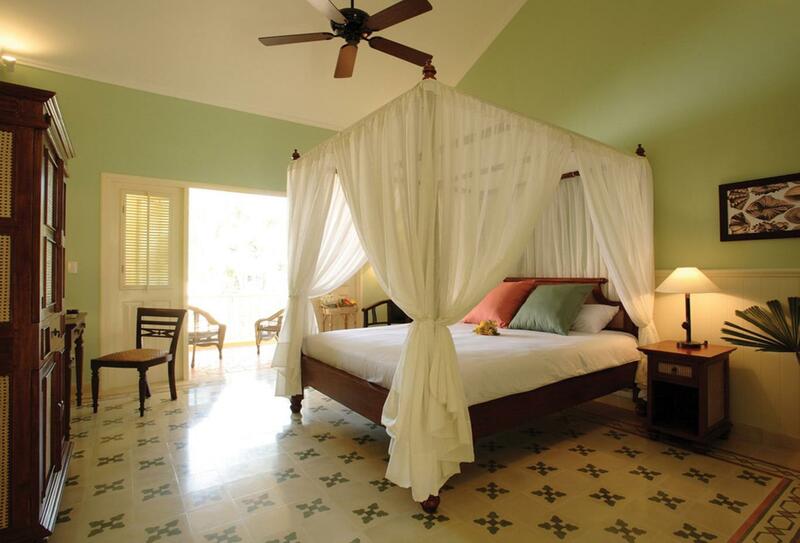 This room is located in a colonial style mansion by the sea and is surrounded by gardens. 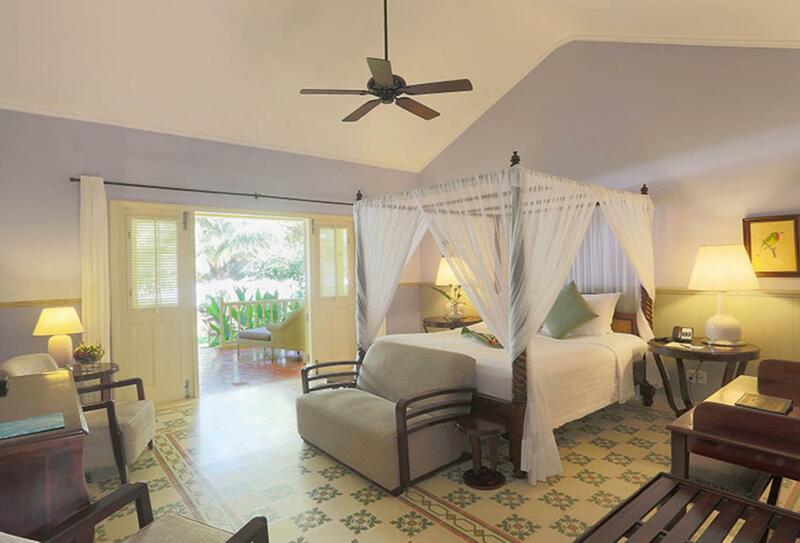 This room features a four-poster bed and a private terrace or balcony with sea view. Al fresco dining located on the lawns of the resort where you can enjoy wood fired pizzas and Mediterranean cuisine with soaring sea views. Open for lunch and dinner. Open 10.30 – 23.00. Island-style house with views over the beach and gardens where lunch and dinner are served daily and a varied range of dishes are showcased. Fine dining doesn’t get much better than this. Open 06.30 to 23.00. 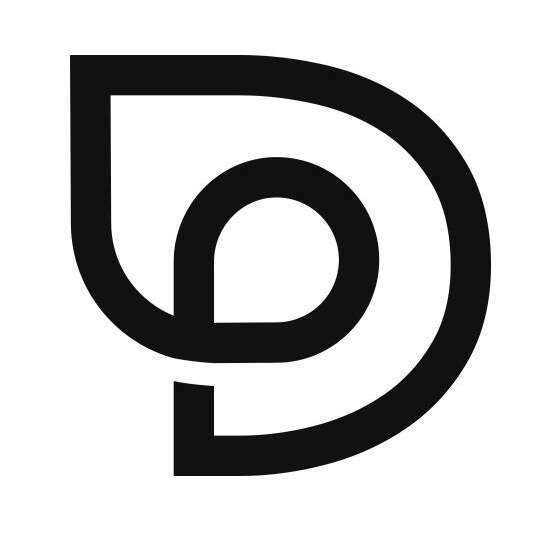 Open from 08:30 -23:00 on a daily basis. Available on a 24hr basis, hot dishes and cold snacks can be ordered to your room. 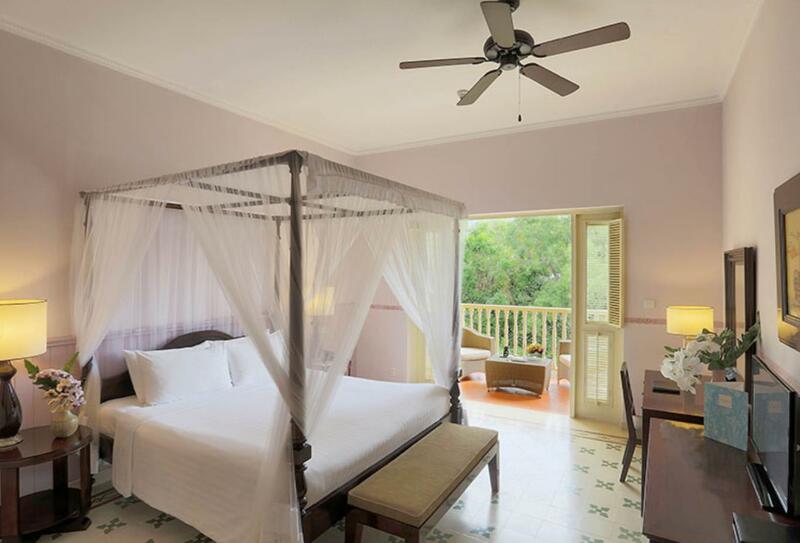 Situated on the beautiful bay of Duong Dong Beach on the protected island of Phu Quoc is the beautiful La Veranda resort. 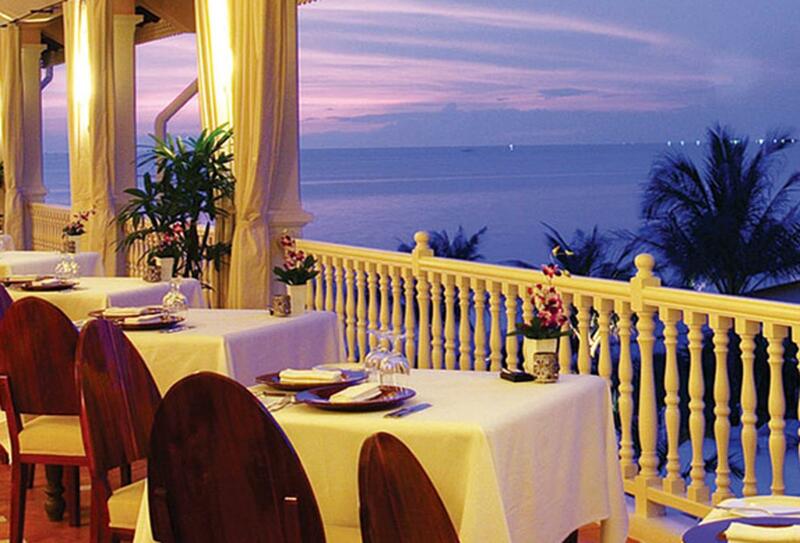 Phu Quoc International Airport is a ten-minute drive from the hotel.